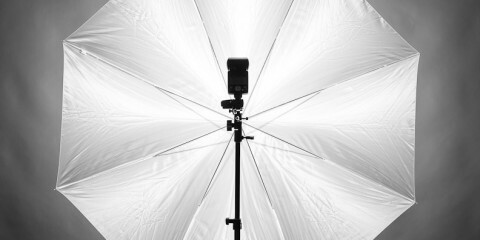 Photographer Ben Weatherston reviews the Westcott Triple Threat with a 7 foot parabolic umbrella, and a diffusion front panel for this week’s Real Deal Review. 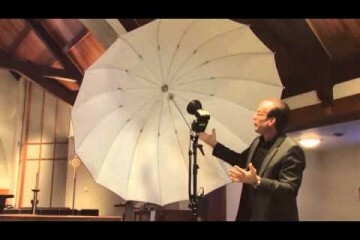 The Triple Threat is a speedlite accessory that allows photographers to mount three speedlites to one unit. 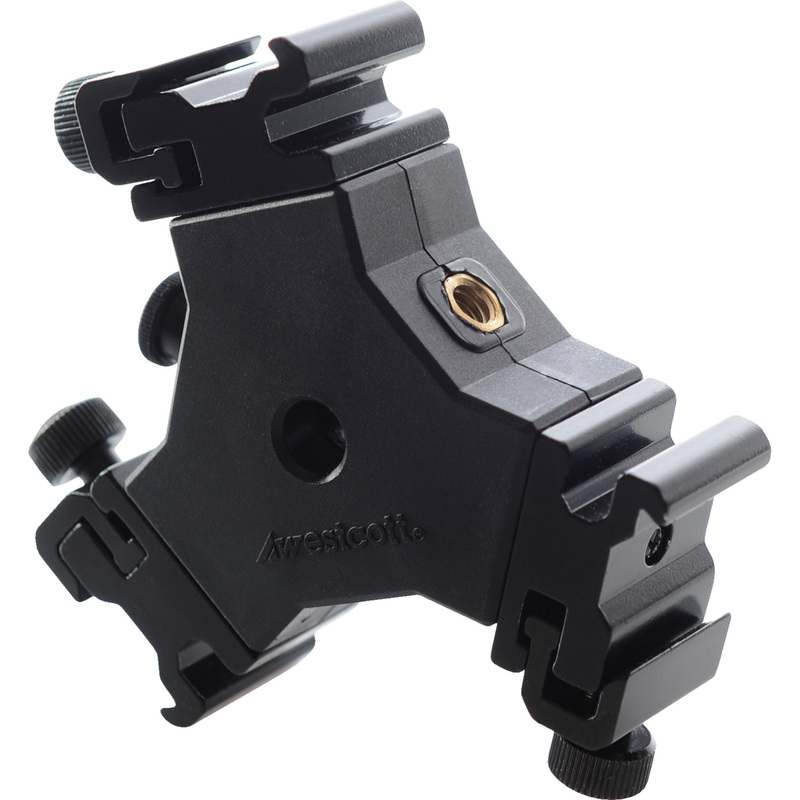 This will not only give more power to photographers who use speedlites, but can also speed up the recycle times for photographers. Instead of firing the flashes at full power, photographers can now shoot three speedlites, each at a lower power, and get more speed and battery usage from speedlites. 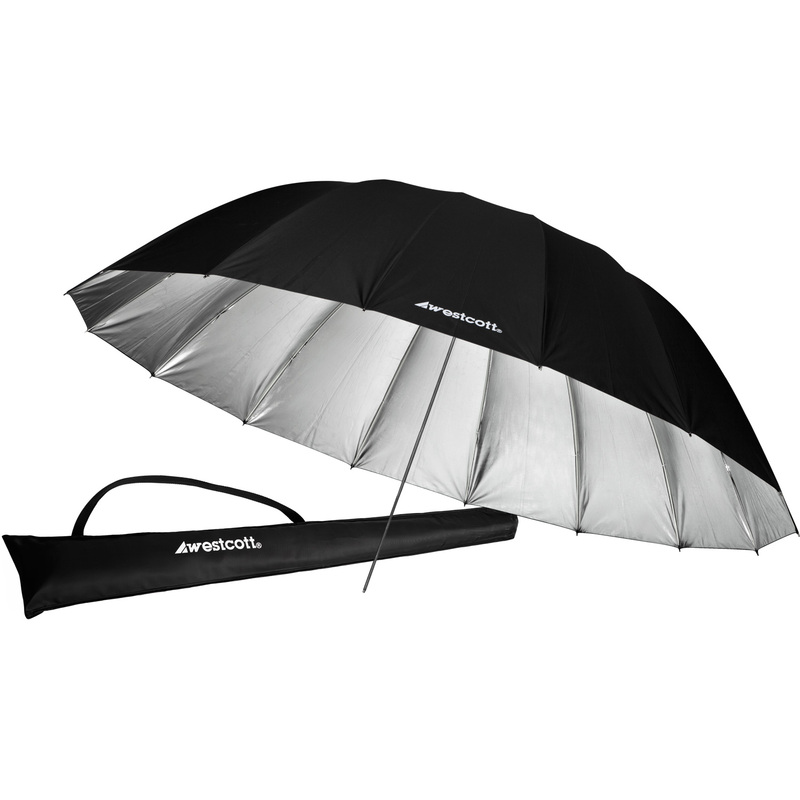 The 7′ Parabolic Umbrella comes in three different versions. The Silver interior is featured in this video, along with a white interior, and a shoot through version. 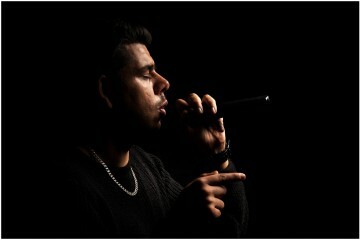 This large light modifier is great for shooting groups or setting where you need a large coverage of light. 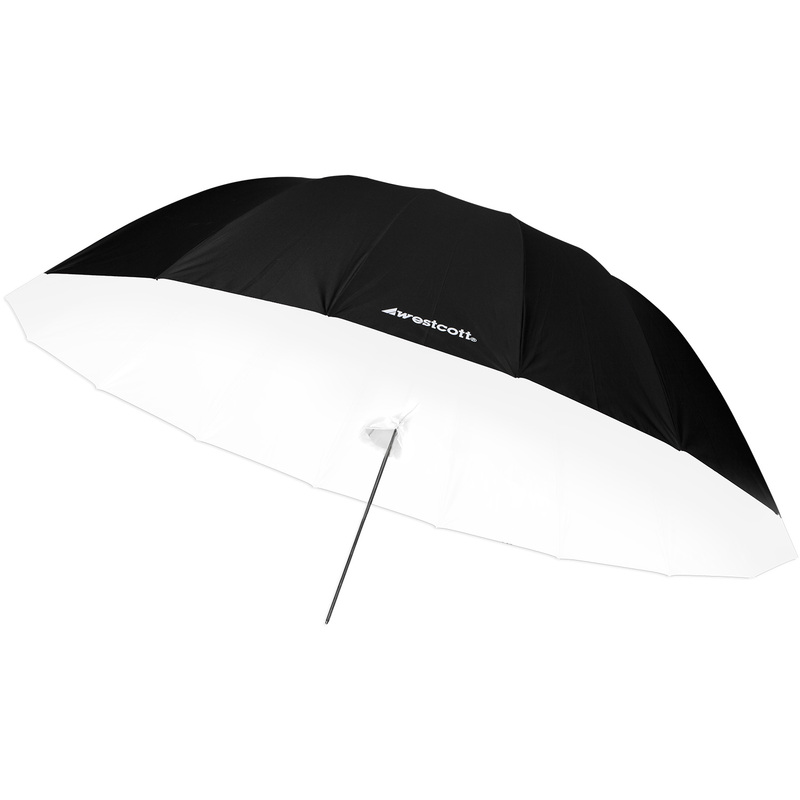 The 7′ Parabolic Umbrella features fiberglass ribs for extreme durability. 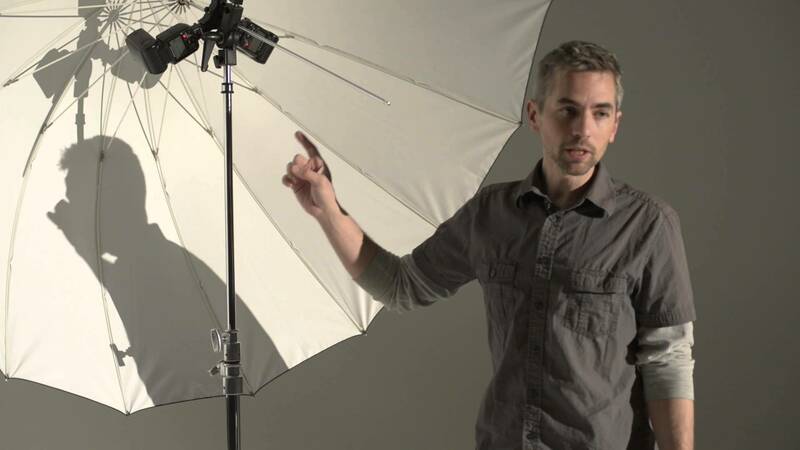 In this video, Ben shows how to use the 7 foot parabolic umbrella in a variety of situations. If you would like the opportunity to review a product for Westcott, film yourself, and then keep the product, please visit here.